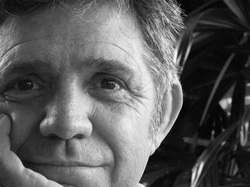 Stephen, Kim & Briedhe McCreanor have been visiting Bali for many years. 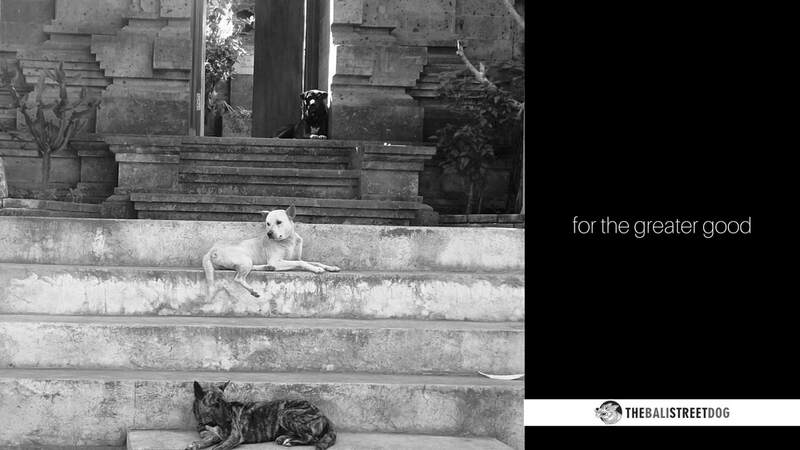 In 2010 they volunteered with Bali Animal Welfare Association for a six month period. During this time they began to learn and appreciate the Bali Street Dog as a unique breed. 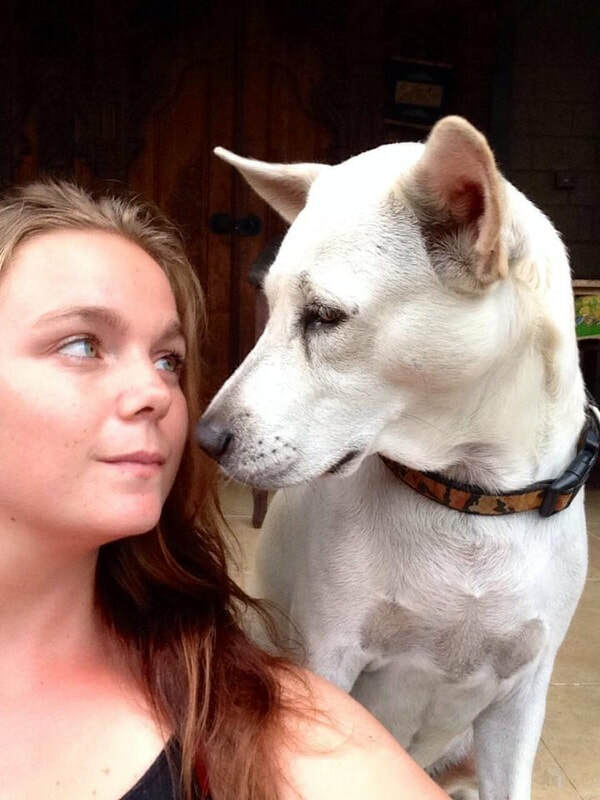 After a short period of time back in Australia they returned to Bali and spent over two years again volunteering with BAWA and continued their education about the Bali Dog and the place they hold within Balinese culture. Stephen, Kim & Briedhe decided to create this website to have as its sole purpose the celebration of the Bali Dog. The site has changed and evolved, as has the Bali Street Dog and it is now hoped that it and they can be a platform for awareness and education. A free and widely disseminated web site in an attempt to generate interest and in order to Protect, Promote and Preserve the dog of all dogs, before it’s too late. 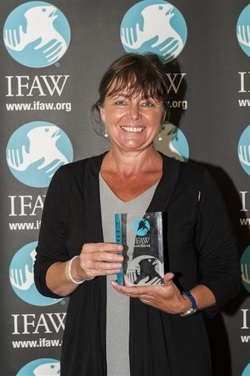 No longer formally volunteering with any of the animal welfare organizations on Bali, Stephen, Kim & Briedhe divide their time between Australia and Bali, where they continue to work with and learn from the Island, her people and their unique dogs.